Aston Martin club racing is set to flourish next year, now that AMOC, the Aston Martin Owners’ Club, has taken the major decision to run all its racing events under a new, independent company – Aston Martin Club Racing Ltd. And to ensure that the club’s racing goes from strength to strength, the new company (AMCR Ltd) has in turn appointed Duncan Wiltshire of Historic Promotions Ltd to promote and administer the racing programme. The full AMCR race calendar is currently being confirmed, but Aston Martin Club Racing is planning race events at Silverstone on April 29th; Oulton Park in Mid-May; Brands Hatch on June 4th or 5th; Donington on July 28th and Snetterton on October 6th – with everything from the Aston Martin GT4 Challenge, through pre-66 cars and right back to the pre-War era. 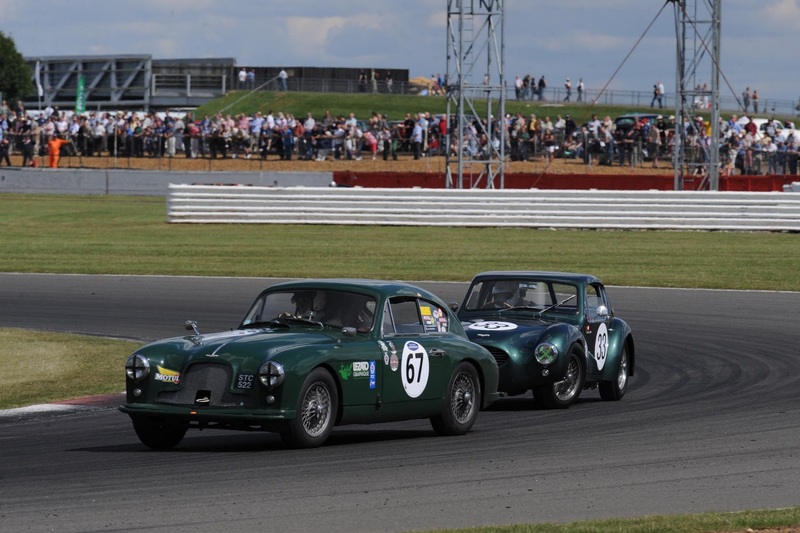 AMCR will continue to run the long-established and highly respected St. John Horsfall Meeting – plus one of the longest-running championships in the UK, the Intermarque, with the popular team format which pits Aston Martin against Jaguar, Morgan, Porsche, Ferrari, Sunbeam, Healey and the rest of the world.